Fusion has always been on the cutting edge of innovation. We piloted one of the world’s first-ever pharmaceutical training operations via satellite for Bausch + Lomb. We designed one of the first websites for an association, which are now a staple in every online marketing plan in the industry. We were one of the first companies to design and deploy a hybrid meeting between five unique locations, allowing attendees the chance to engage with each other from afar. And we developed a number of the first online associations such as University Women. Now, at the dawn of the Fourth Industrial Revolution, we find ourselves at the helm of a variety of new technologies that are making our world even more interactive. Fusion is now bringing augmented reality and virtual reality to the forefront of the association world; creating impact with experiences that engage attendees in ways we could have never imagined a decade ago. 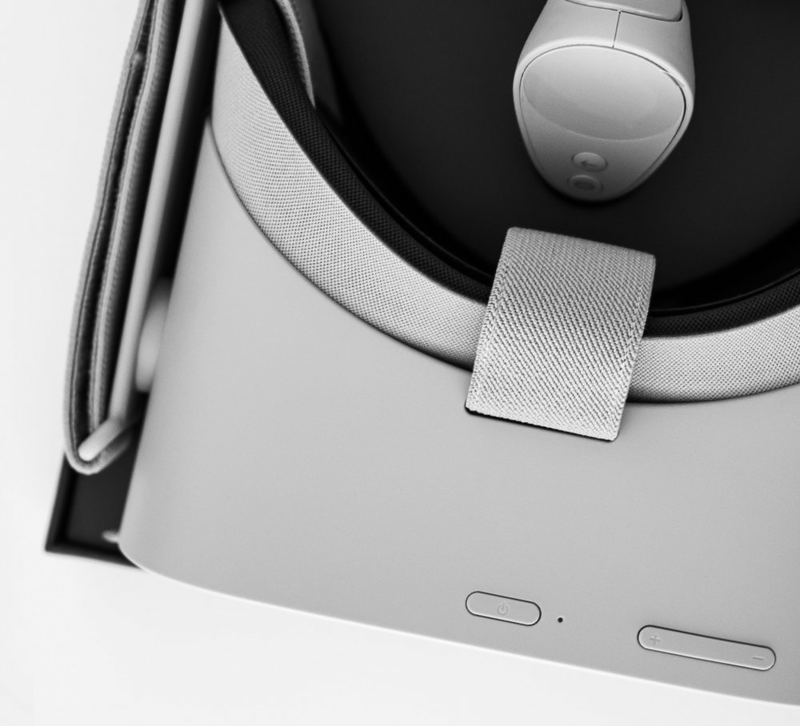 deliver your message in virtual reality for a more immersive storytelling experience. We are piloting the way the toward the future with our use of virtual reality in eLearning courses. This new technology allows for people in the medical field to really get inside their process and see a variety of anatomical models in a 3D space, explore the body on a microscopic level, and more.